Finpro in Thailand advices Finnish companies when they want to establish their operations, open new export markets, do procurement sourcing etc. in Thailand, Myanmar, Lao PDR and Cambodia. 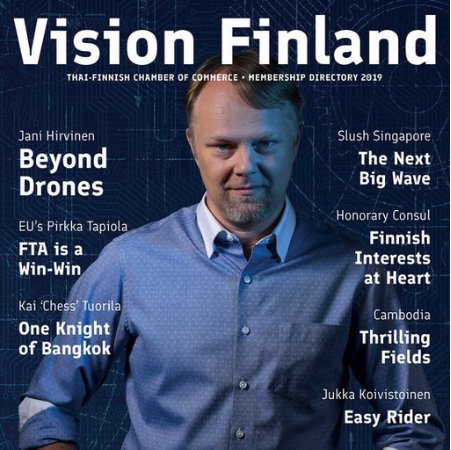 Finpro helps Finnish companies to go international, encourages foreign direct investment in Finland and promotes tourism.